She never told me (or you). I (or possibly you should) feel so betrayed! I know. It’s incredibly sad for either me or you, whichever it is that should be sad. Elton John got it right when he wrote that song about Mrs Miggins: “it’s a sad, sad situation”. 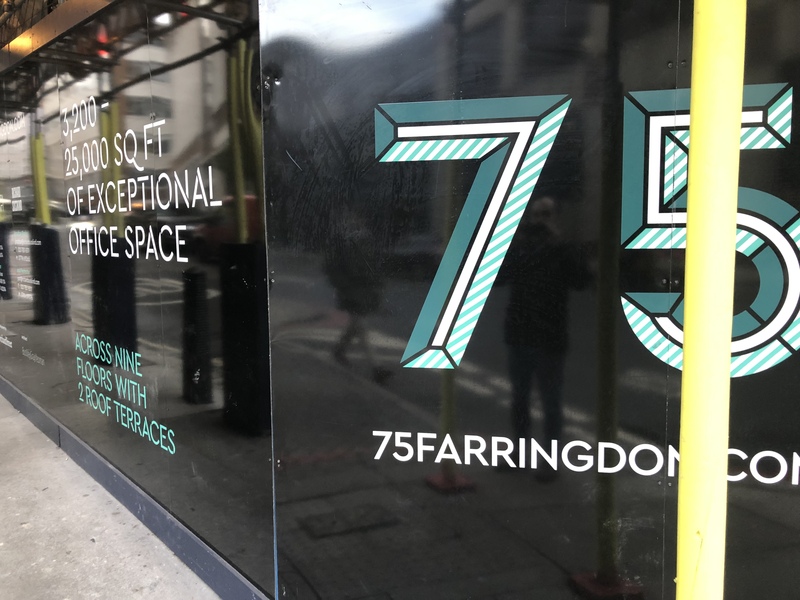 I think he called his song something other than “75 Farringdon Road” in the end, to avoid it being confused with the Papples classic, but we all knew what he was on about. Yeah, it’s like when David Bowie wrote that song ‘Oh My God’ and then called it something else that had nothing to do with it. I do love ‘It’s a sad, sad situation’ by Elton John. Yeah, that’s a great song, and that’s definitely its name. I’ve chipped in my fiver now. Is anyone else chipping anything in? I don’t think a fiver is going to be enough on its own to take out a long-term lease on an office in this swishy new building. I reckon £15 will get us there.